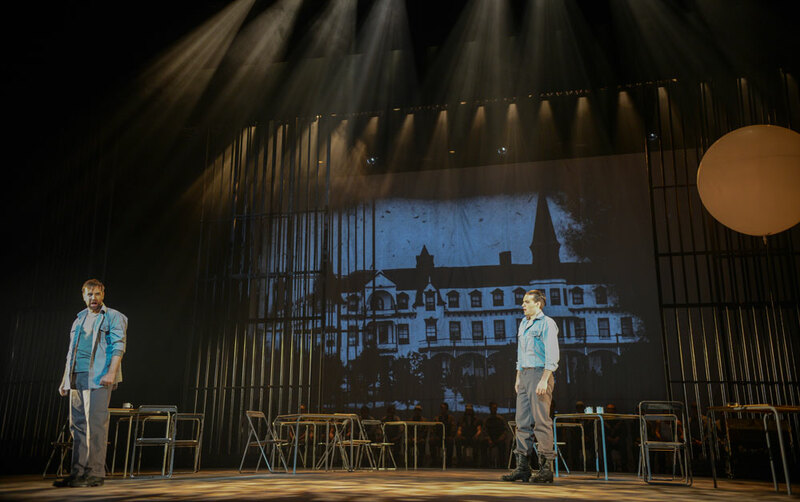 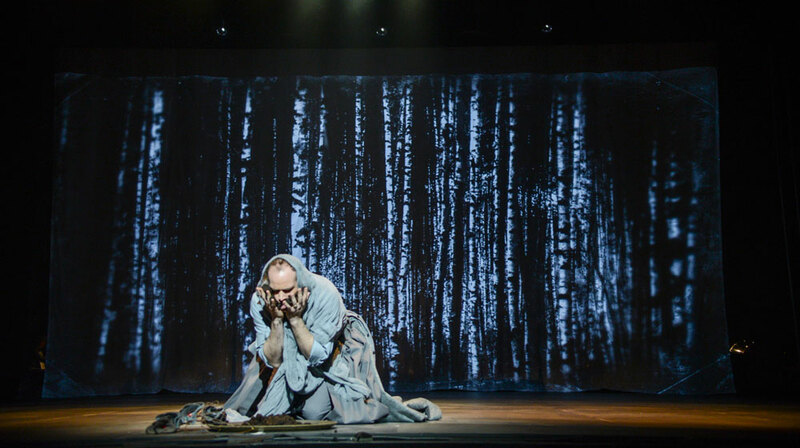 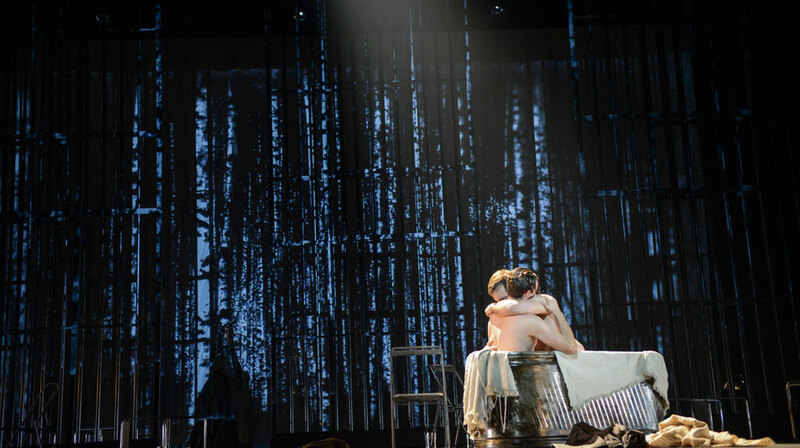 World premiere of the opera production of Les Feluettes, based upon the original theatrical script by Quebec playwright and librettist Michel Marc Bouchard. 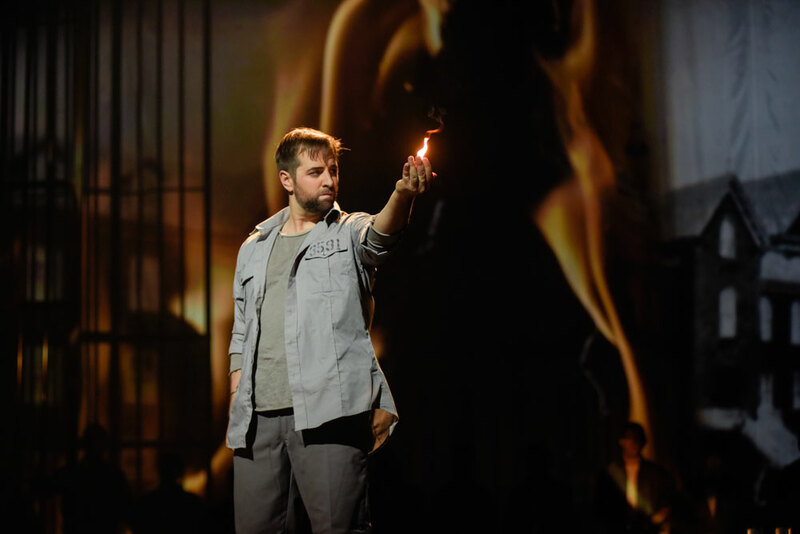 Featuring the original musical score by Australian composer Kevin March and staged by renowned theatre director Serge Denoncourt. 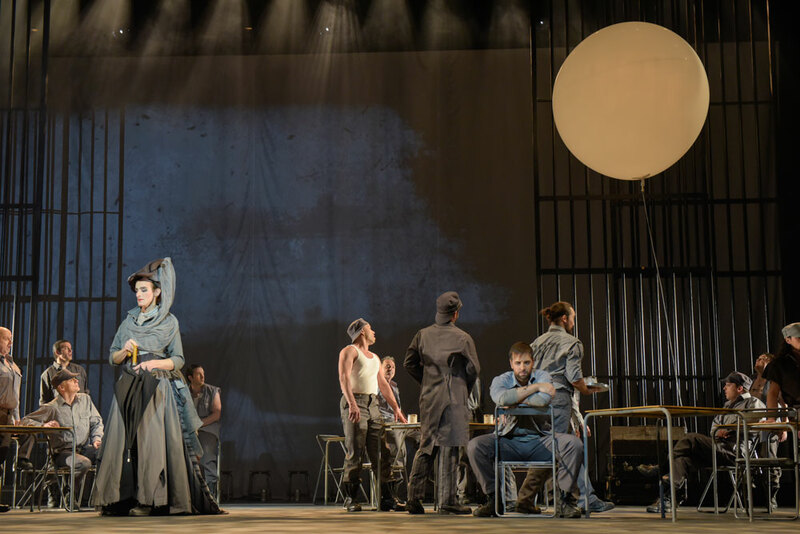 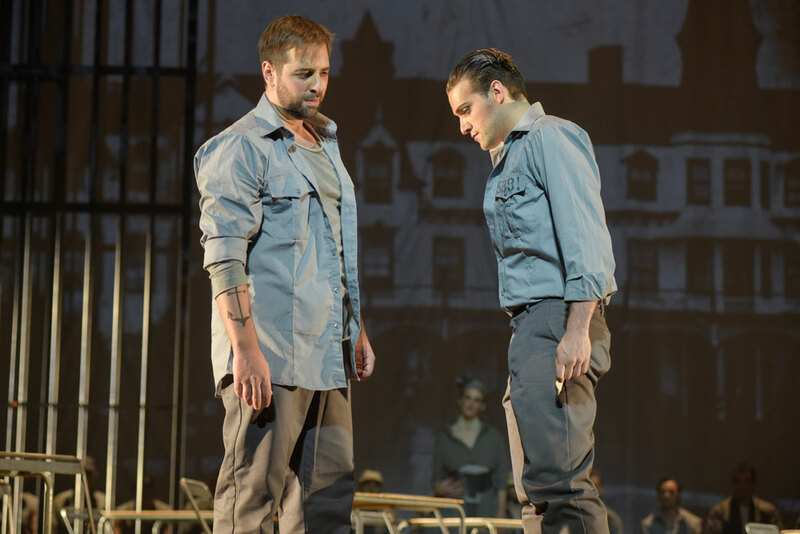 Les Feluettes ran at Opera de Montréal from May 21 to May 28, 2016, followed by performances at the Pacific Opera in Victoria British Columbia from April 20th to 30th, 2017.